2015 has been a great year for future bass so far, and this week’s top future bass tracks definitely show it. 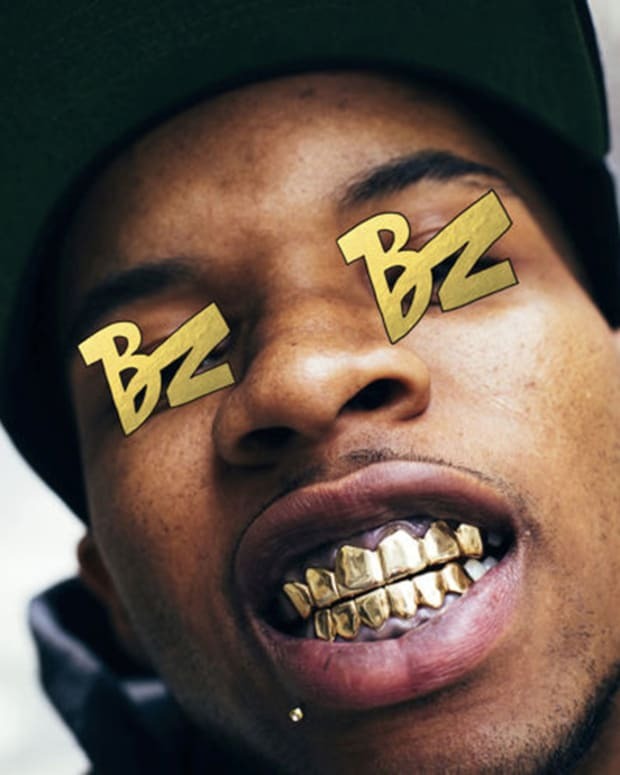 Give yourself a much needed boost this Monday with new music from some of future bass’s finest. Chrome Sparks lays down a massive beat and pop remix for Chela’s “Handful of Gold." 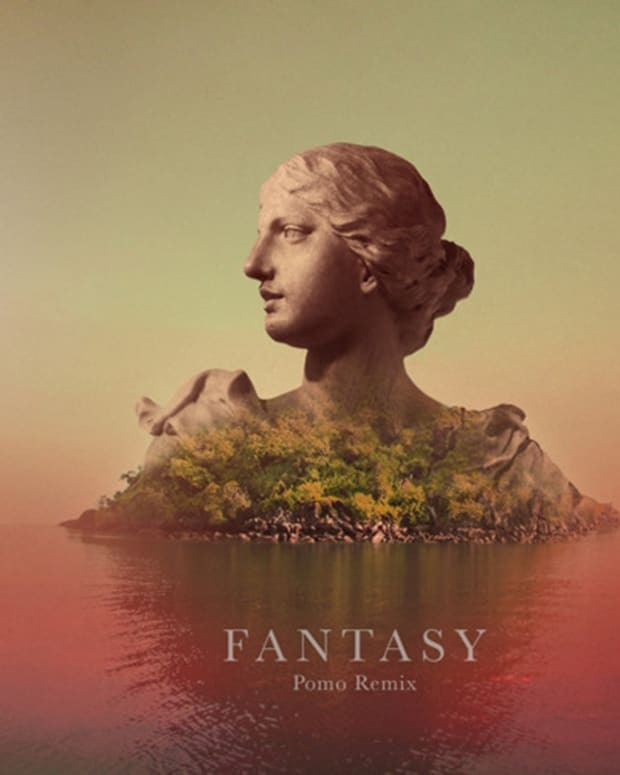 TroyBoi’s latest banger sounds like Mr.Carmack on acid, wild beat madness. 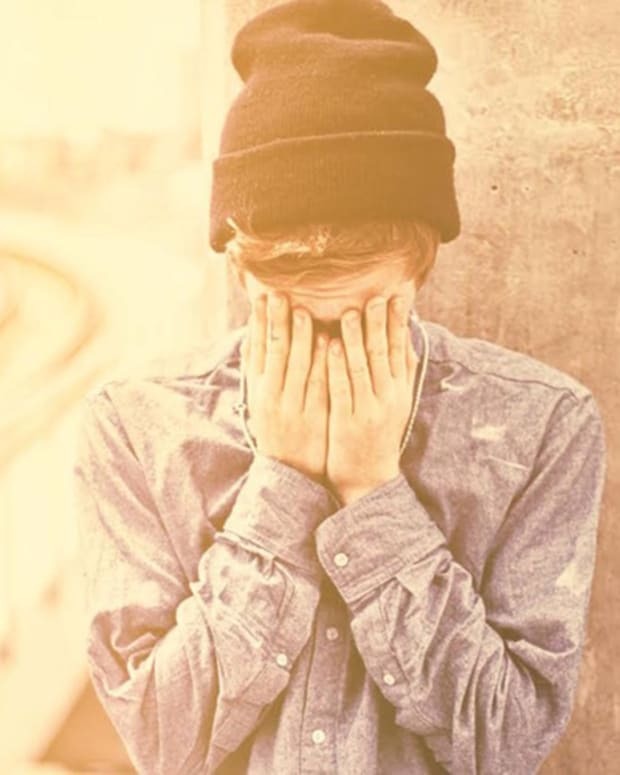 Cashmere Cat’s beat gets reworked by two of future bass’s finest. If robots could talk, they’d sound like this. Probably the best remix of 6 God yet. Shash’U gets down with some heavy funk on this one. PC Music boss man warps Charli XCX’s track into the standard cutester style associated with his label. 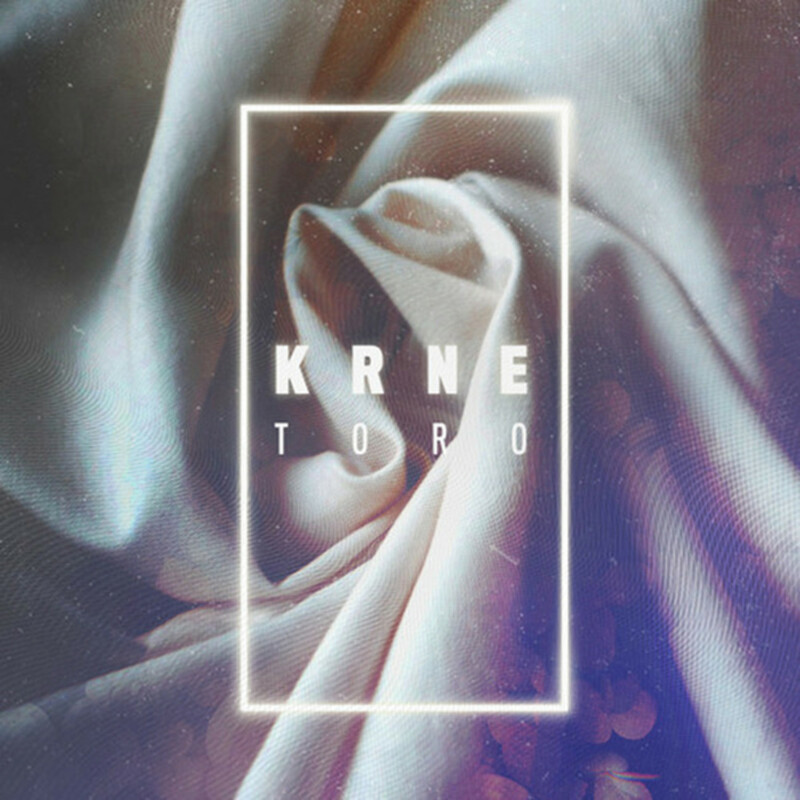 KRNE earned himself a spot on this week’s top future bass tracks with this ambient, electronic ballad. Andru is channeling some heavy Massive Attack vibes on his latest remix. Mura Masa and Yung Bae tag teamed this track combining Yung Bae’s funky fresh disco vibes with Mura Masa’s more downtempo beat-laden musings. Gotta love that track title. Missy Elliot gets a Kawaii Club rework from the enigmatic NEET. Check out this guy’s twitch channel, if you’re into that kind of thing.